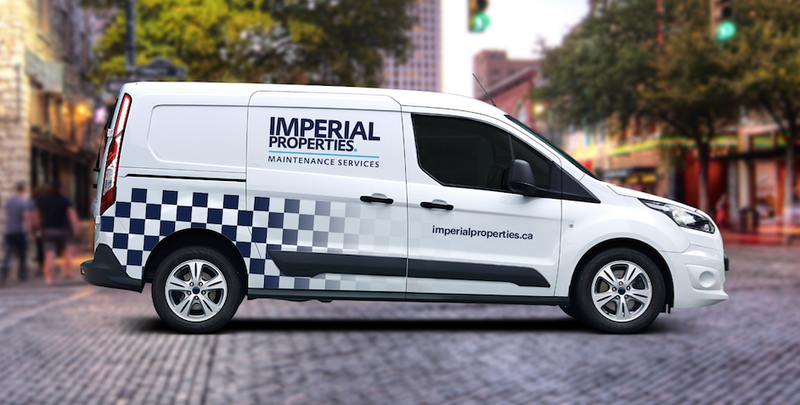 WINNIPEG, MB – Imperial Properties announced today that it will begin offering maintenance services to the properties it manages, under the banner of a newly created Maintenance Services division. Services provided by the new division include common area maintenance, as well as repairs and general maintenance services for properties. In addition, maintenance personnel will be available around the clock to provide emergency services, and can undertake initial restoration work in the event of a disaster. Imperial Properties, which is known throughout western Canada as a premier provider of management services for both multi-family residential and commercial properties, says it plans to expand its maintenance offerings to external users in the future, while focusing for the time being on its own properties and perfecting its processes. "The upkeep of your condominium community or rental property is essential not only for retaining the asset value, but also for security and peace of mind," said Adrian Schulz, ACCI, president and CEO of Imperial Properties. "That's why Imperial has a vast array of services and resources for residential and commercial properties to ensure you have a pleasant experience. Even in the event of a storm, flood or other emergency, we've got you covered. Imperial Properties Maintenance Services provides repairs, maintenance and general project oversight." Additional duties of the Maintenance Services division will include assisting with tenant improvements, inspecting and preparing properties between tenants, maintaining sufficient inventory of parts and supplies and more. The key focus of the Maintenance Services division will be on providing tenants with timely, highly professional and effective response to repair and maintenance issues. According to Schulz, maintenance personnel will work closely with property managers. "At Imperial Properties, our goal is always to provide our tenants with dependable, effective service, and this mission extends to our new Maintenance Services division," said Schulz. "We look forward to continuing to manage our properties with a high level of attentiveness, and are excited to be able to provide this valuable new service."